Find your true love by registering on our site for FREE! Dubbed as the Pearl of the Orient Seas, the Philippines is home to numerous breathtaking landscapes, natural wonders, and is equipped with plenty of modern amenities too. Perhaps the largest reason why tourists flock to the country all year long is because of the people. Cebu in particular, is a hotspot for the best tourist attractions and contains a large community of diverse men and women. 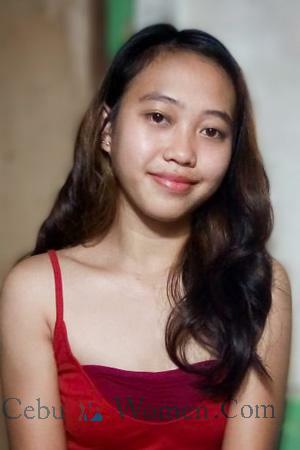 Cebu women especially, are beloved by local and foreign men alike for their natural beauty, elegance, and ability to interact seamlessly with everyone they come across. With so many places to see and a plethora of events to check out, it comes as no surprise that coming across single Cebu ladies is not a big challenge. As a matter of fact, Cebuanas are known for their friendly and warm personalities and since most of them speak good English, they are more open to interacting with foreign people. Through this, they easily formulate friendships and will even entertain romantic relationships with the men that court them. Despite their openness and tendency to form bonds quickly, much of the Cebu dating culture is still deeply rooted towards more traditional practices and beliefs. 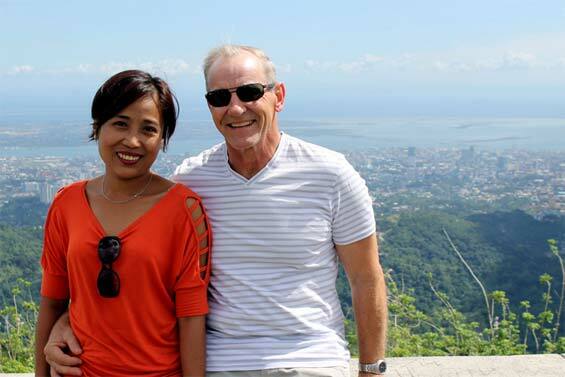 While Cebuanas love to mingle and have no qualms about meeting foreign men, they still uphold their traditional beliefs. Marriage and dating in general is a serious affair for these ladies and because of this, they prefer to take things slow and take the time to get to know potential partners better first. By investing the time and putting in the effort, one will surely find that engaging in a relationship with these ladies is well worth it. To simplify the entire process, signing up for the best marriage agency is the most ideal way to go. By taking the necessary steps towards the right path, meeting your true love in Cebu will be a cakewalk. 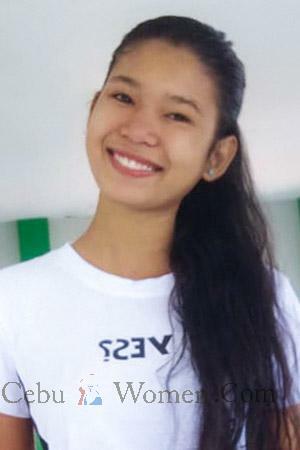 Get the opportunity to have a great date with a gorgeous Cebuana when you join our single tour. When it comes to dating these ladies, it entails taking into consideration a few factors first. If you don’t have any previous experience with engaging in this type of relationship, don’t worry as the following paragraphs will contain a few helpful pointers to help make the process go by smoothly. Here are a few tips to keep in mind when partaking in the Cebu dating culture. Make a Good First Impression - When you meet someone for the first time, one of the first things you will notice about them is the way they carry themselves. When a woman is frowning, wearing unflattering clothes, and cannot seem to pry their eyes away from their phones, it creates a negative imprint in your mind. The same logic applies to this type of situation as well. Like any other woman, single Cebu ladies have their own set of standards and will expect you to dress up and show them the best person you can be. Show Her a Great Time - These women love to have a great time and are usually up for anything. 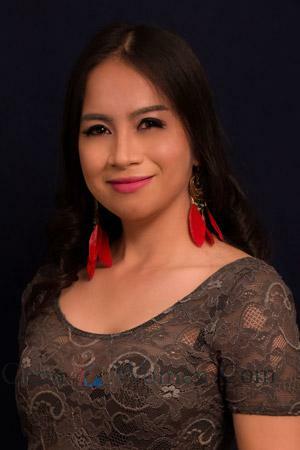 Depending on her preferences with regard to activities and where her interests lay, she will be up for a fun day out at the beach or enjoying the nightlife that Cebu has to offer. The best way to go about this is to ask her what she wants to do and work out your plans together from there. Treat Her as an Equal - To date Cebu women, avoid mistreating her and giving her the impression that you are better than she. Having an air of superiority over her, whether due to gender, race, or financial status will turn her off and ruin your chances. Like any other person, they wish to be treated with respect. Always keep in mind that Cebuanas are fiercely independent and are their own persons too. 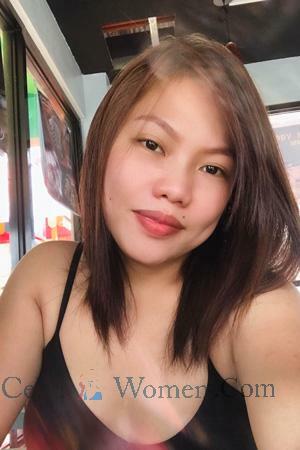 Once you feel you are ready to take on the challenge of dating a beautiful Cebuana, sign up for the best marriage agency there is. While it may seem like a lot of work initially, the promise of building a family together is of utmost certainty.